With the TRS universal vegetable slicer it is possible to quickly and easily make over 70 different types of cuts for the stylish and imaginative presentation of salads, garnishings, macedoines, chips and many other combinations. 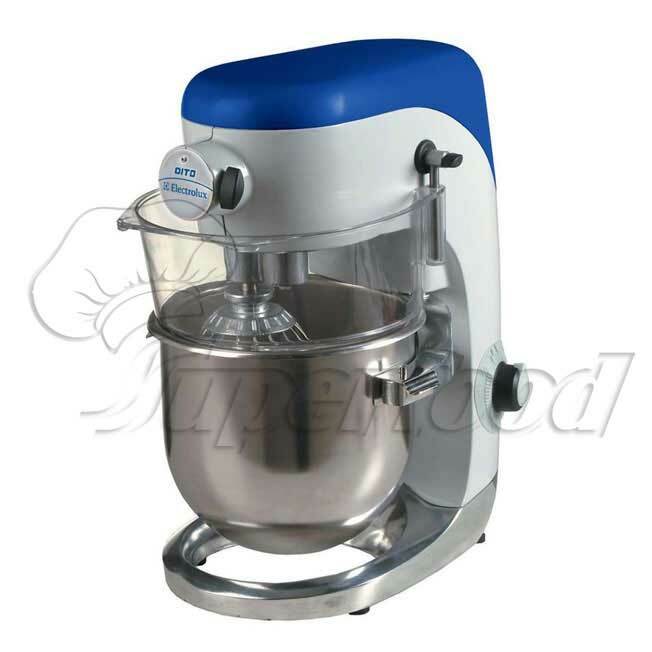 Professional planetary mixer with electronic speed variation, DITOMIX5 can handle all time-consuming and laborious whisking and mixing jobs. The DITOMIX5 has a planetary movement like large beaters for whisking egg whites, chantilly cream or even for making mixes for biscuits, choux pastry or genoese sponges. It can also knead shortcrust and pie pastry mixes. The accessory hub increases the applications of the beater. The B3000 provides the best compromise between power, stability in operation and ease of handling thanks to its light weight. 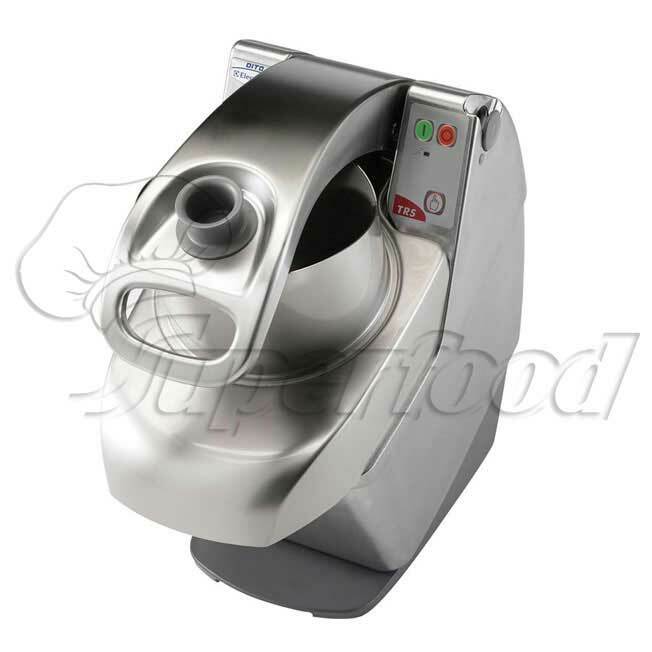 B3000 allows mixing, beating, stirring and blending in any area of the kitchen. 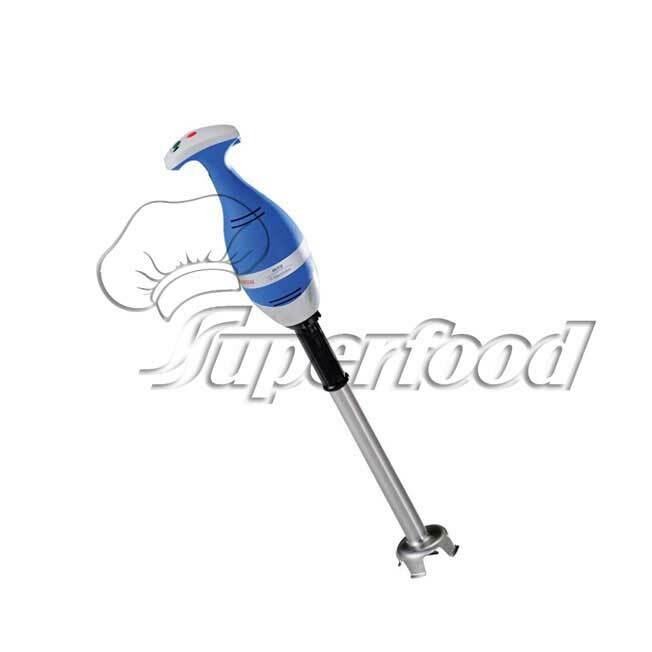 The cutter and beater attachments have unlimited use with a variety of foodstuff such as soups, creams, sauces, vegetable purees, pancake batter, mousses. It may be used also as a whisk for whipping creams, beating egg whites or making mayonnaise.